Sarah Seeley and Zane Schwartz have been selected as the two recipients of the 27th annual Hon. Edward Goff Penny Memorial Prizes for Young Canadian Journalists. In the small market category, reporter Sarah Seeley won for her work with the Times & Transcript in Moncton. Her entry submissions included a variety of works: an exclusive piece on a New Brunswick soldier losing his life to PTSD; an A1 piece on the closing of a community residence leaving occupants searching for a new home and the story of a trans student who left school when the bullying became unbearable. 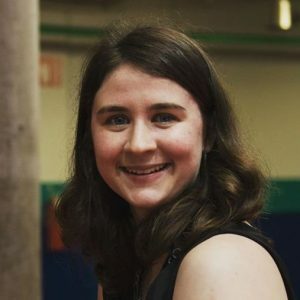 "Sarah is a young journalist but her reporting and writing shows the maturity of someone in the business for much longer," said Erica Bajer, Editor, Moncton Times & Transcript. Her strength is telling emotionally compelling stories that shed light on important issues. She has a natural knack for putting people at ease which she uses to bring readers the emotion of her subjects, whether it be heartbreak, fear or joy. Her tenacity to dig for answers gives her work depth and is a great service to readers. We are very proud of Sarah and the work she continues to accomplish at the Times & Transcript." 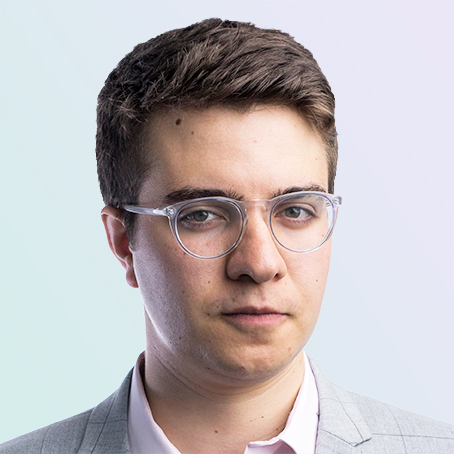 In the large market category, reporter Zane Schwartz won for his work with the National Post. His entry submissions included: stories around Trudeau’s cash-for-access events, a $200,000 donation and the subsequent clearing of his name; an interactive piece outlining Tory leadership candidate donations; and a book review of Joel Whitney’s Finks posing the question of who can be trusted in government. Zane is now working at The Logic. “That Zane is winning this award for the second time speaks to his growth as a reporter. 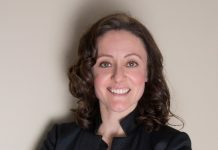 In the last year, he not only broke news — he was able to keep driving those stories forward,” said Anne Marie Owens, editor-in-chief of the National Post. “It’s exciting to watch as a talented young journalist evolves into a talented journalist who happens to be young." To view the winning works from these outstanding journalists, please click here. The Goff Penny Awards honour outstanding work published in daily newspapers by young Canadian journalists aged 20 to 25. News Media Canada thanks all of the young journalists and judges who participated in this year’s competition. The Hon. Edward Goff Penny (1820-1881) rose from the position of reporter at the Montreal Herald in the late 1800s to editor and publisher. He was the first president of the Parliamentary Press Gallery in Ottawa and in 1874 became the first newspaperman to be appointed to the Senate. The awards in his name were established in 1991 at the bequest of the estate of the late Arthur Guy Penny, another newspaper editor and Quebec civil servant who was Edward Goff Penny's grandson. 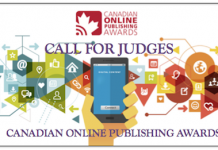 The awards program is administered annually by News Media Canada and provides for cash prizes of $1,500 to winners in two circulation categories: Over 25,000 and 25,000 and under. The competition is open to journalists between the ages of 20 to 25 working for NMC-member daily newspapers. For more information, please contact Maryanne Cousins, Awards Coordinator, at goffpenny@newsmediacanada.ca.